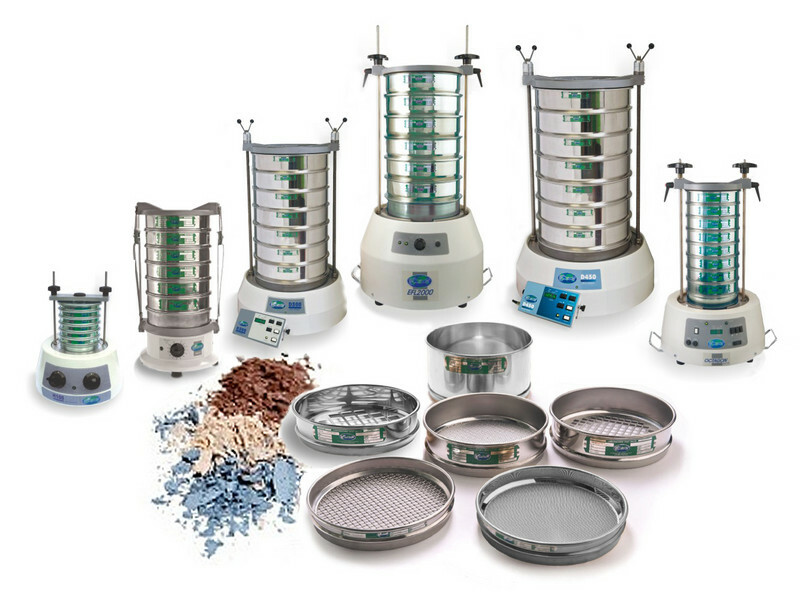 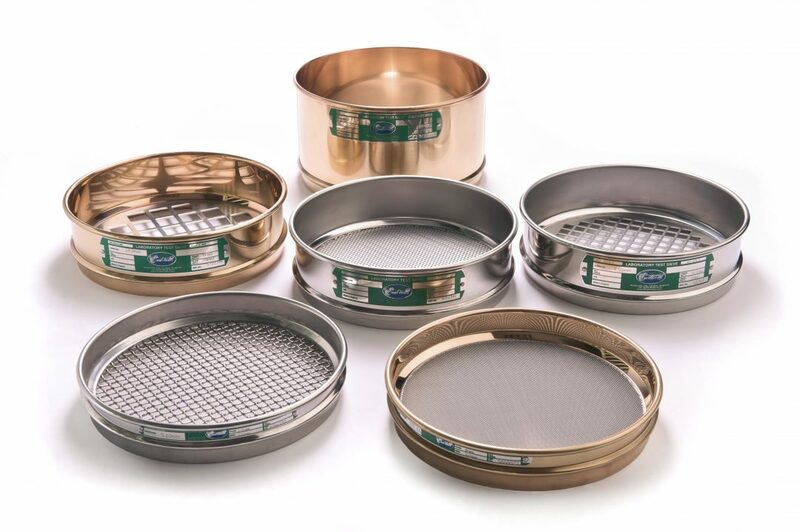 Endecotts are the world’s leading manufacturer of quality laboratory equipments like Test Sieves, Sieve Calibration Samples, Sieve Shakers, Air – Jet Sizer, Sonic Sifter, Sample accessories, Rotary Sample Divider, Grain Moisture Analyser, Consistometer, Screening Equipments, Milling equipments like Roller Ball Mill, Gy-Ro Dish/Puck Mill GM100, Swing Hammer Mill, Cross Beater Mill. 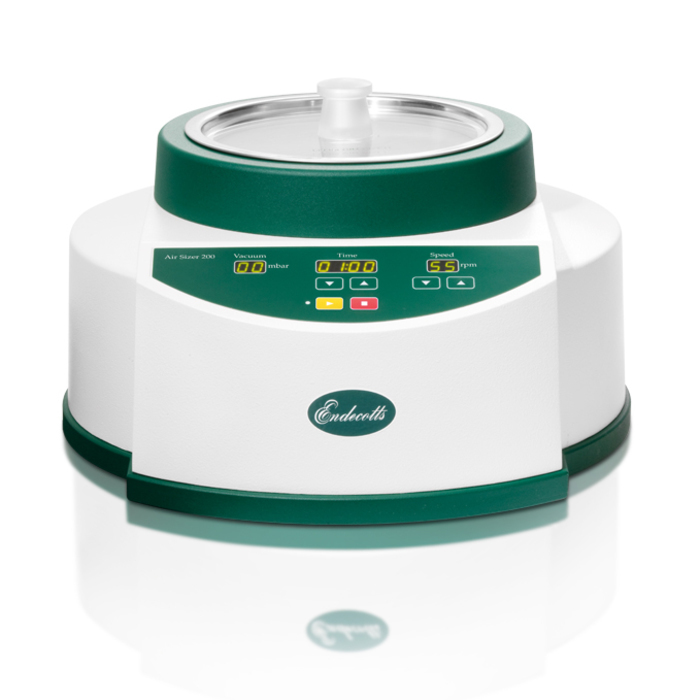 Over 70 years manufacturing experience give Endecotts an enviable reputation for quality and accuracy. 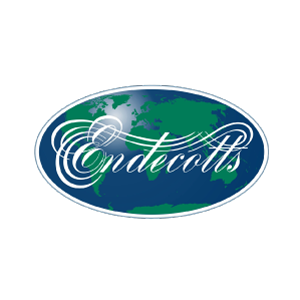 Founded in 1936, over 70 years manufacturing experience gives Endecotts an enviable reputation for quality and accuracy.